Maggie and Jock have been together their whole lives, and must spend their golden years together. They are being fostered in Illinois. They were left at a vet clinic when their owner became unable to care for them. 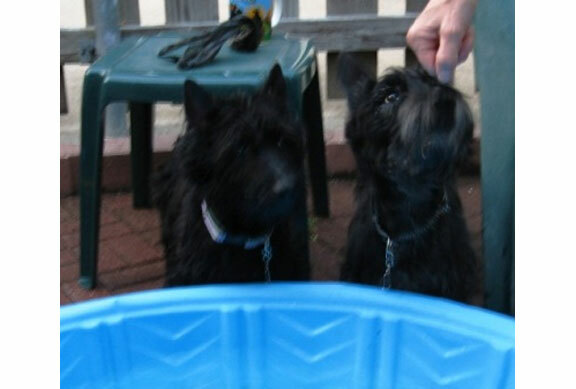 A nice couple that has Scotties, could not allow them to be taken to a shelter so they took them home with them, and have attended to all their medical needs. We are looking for a home with a traditionally fenced yard, no other pets and no small children. If you can open your heart to a couple of senior Scotties and help them live out their lives together, fill out the online application. We can help with transportation.